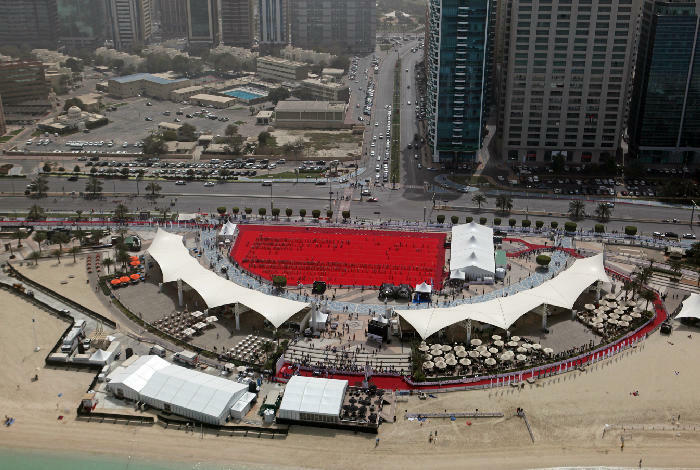 In 2010 and early 2011, we spent 6 months in Abu Dhabi, delivering the Abu Dhabi International Triathlon for the Abu Dhabi Tourism and Cultural Authority. The Abu Dhabi International Triathlon was one of the biggest events in the Long Distance triathlon calendar, with all of the big names competing for big prize money on a stunning course and venue. 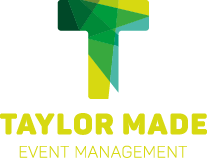 Managing this event and budget for this multi-million-dollar project in collaboration with the local authorities was a huge challenge, but one that was delivered to the very highest standard and to the satisfaction of the client and all stakeholders involved.